Often, the launch of a mobile app can fall victim to a failure to meet planned expectations. What results, unfortunately, is lost opportunity and revenue. 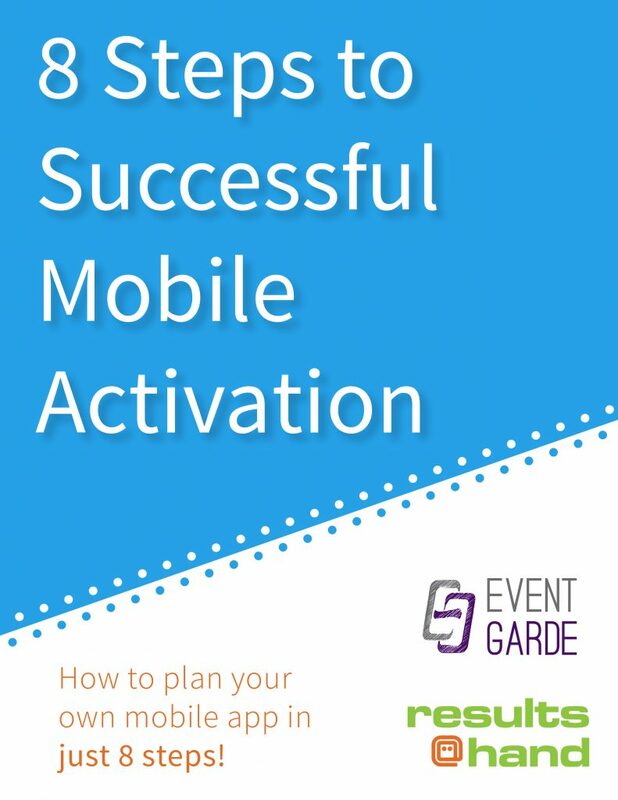 With the help of our partner Aaron Wolowiec at Event Garde, we have created an interactive workbook to help make your mobile app strategy a success– no matter what platform you’re currently using. By following our tips and strategies, your mobile app will promote audience engagement all throughout the year!